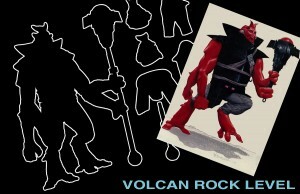 The Four Horsemen have launched new Fan Club opportunities for their newest licensed property! 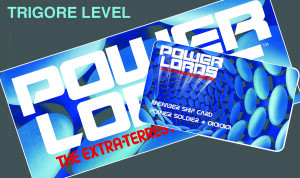 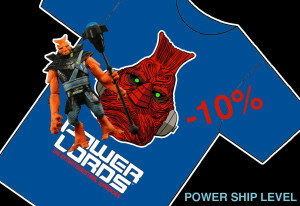 Here is your chance to get in on some exclusive Power Lords swag, including exclusive figures! Click through for the details!